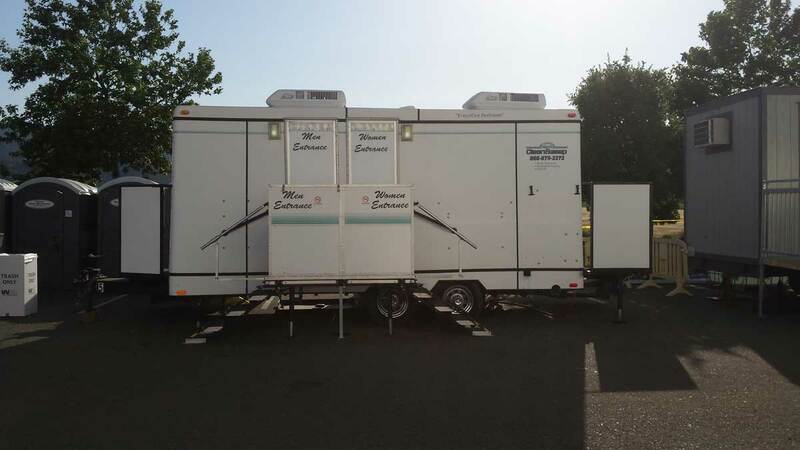 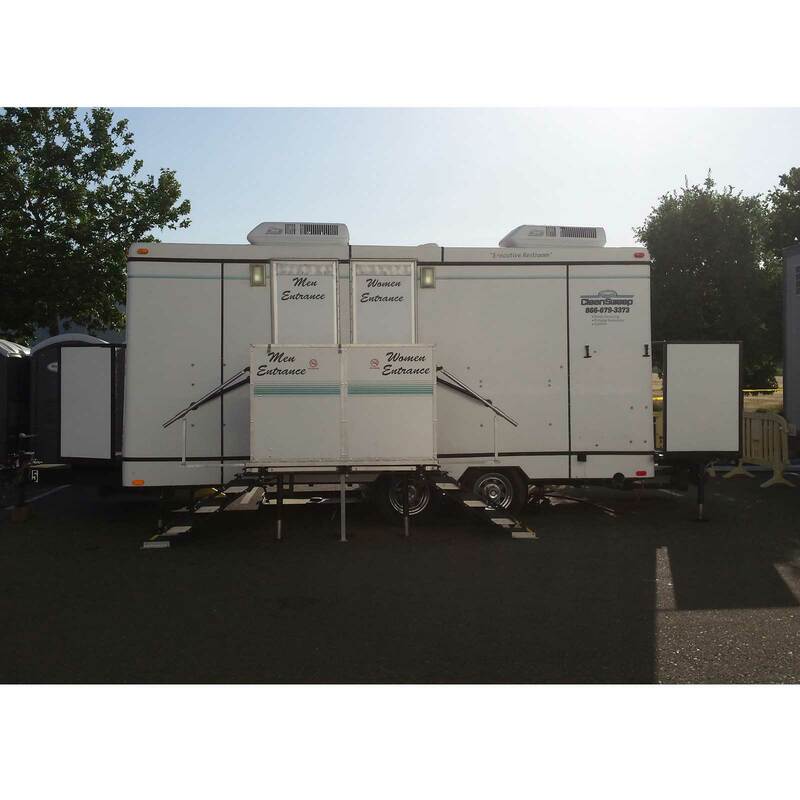 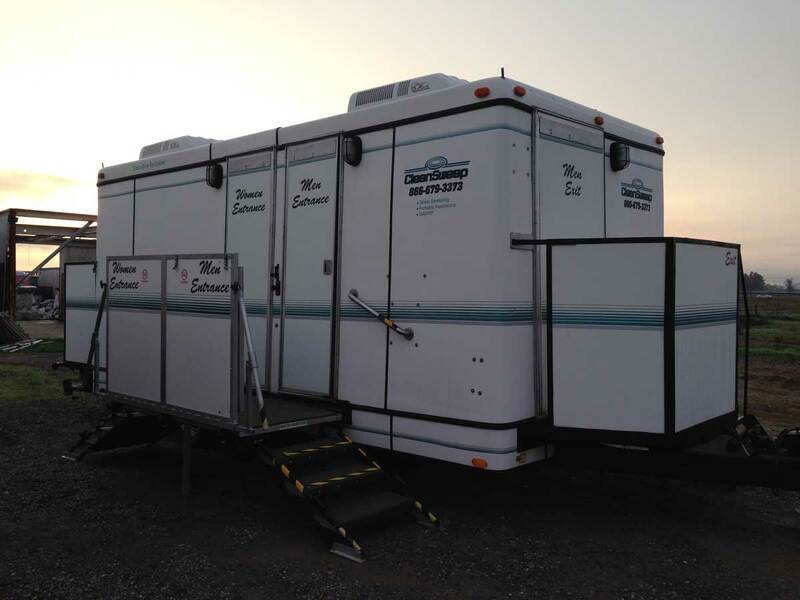 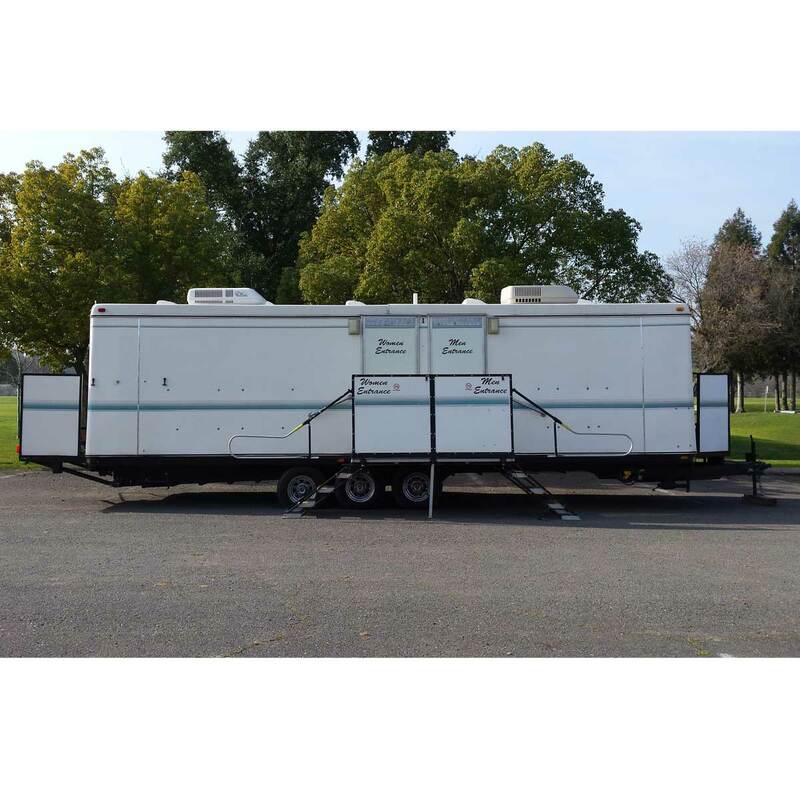 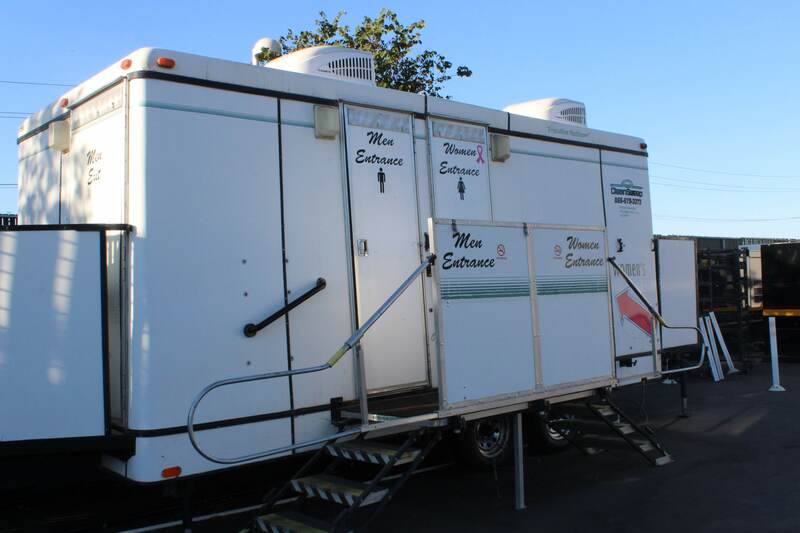 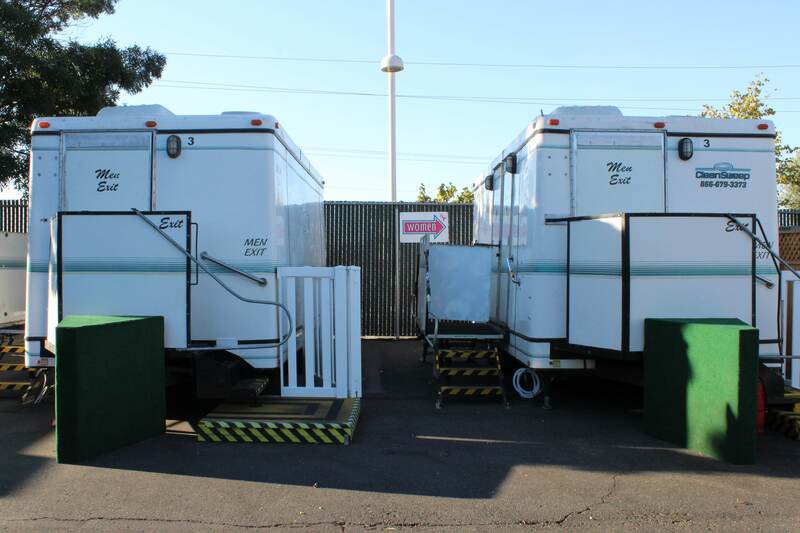 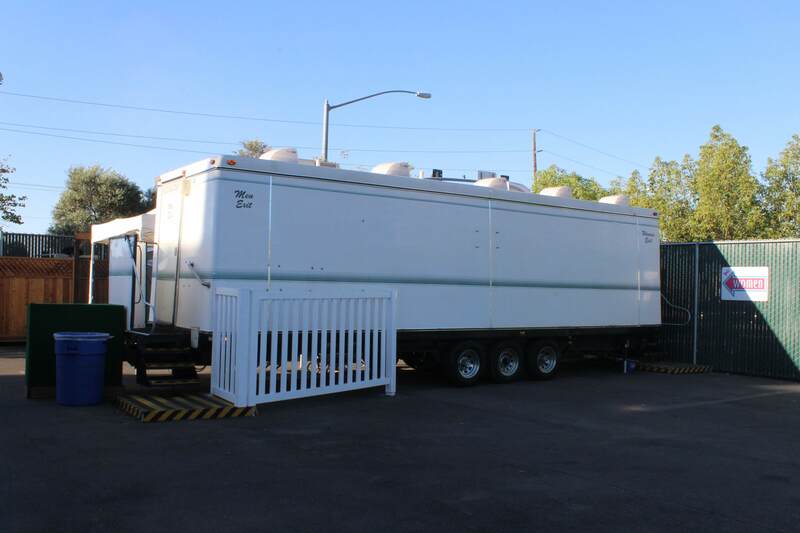 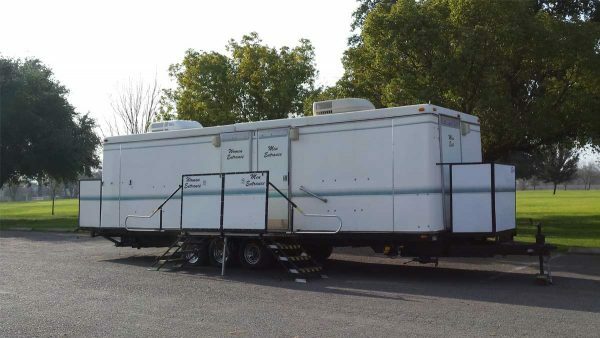 Our well-appointed Executive Restroom Trailers are a perfect way to add a touch of elegance to your next big event! 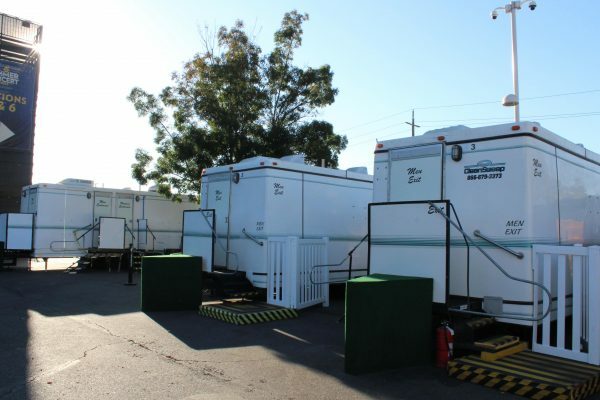 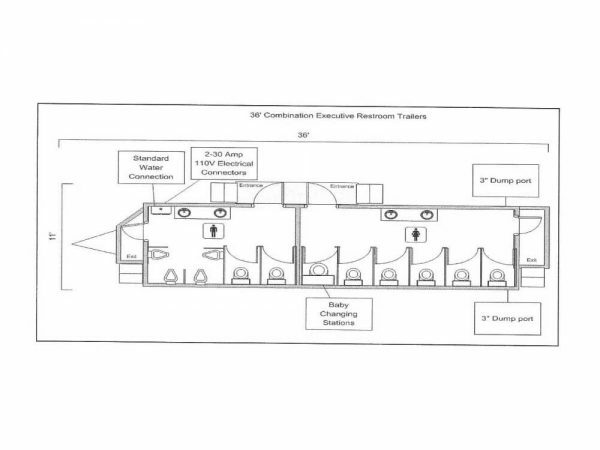 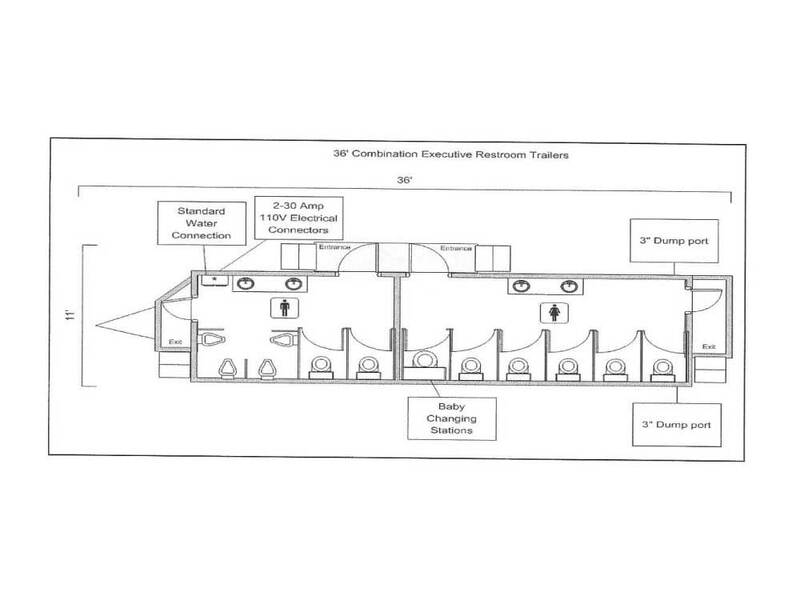 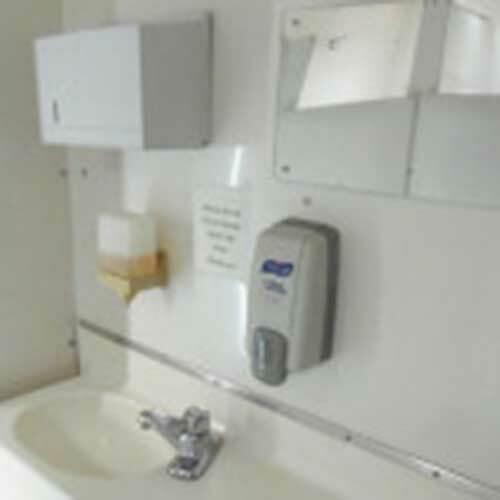 Each of our Executive Trailers provide clean, comfortable, and private men’s and women’s restrooms facilities complete with flushing porcelain toilets and urinals. Requires two 110-Volt/ 20 Amp non GFI separate circuits within 35 ft.
Area required for set up: 36 ft. x 12 ft.
Let us Handle Your Project! 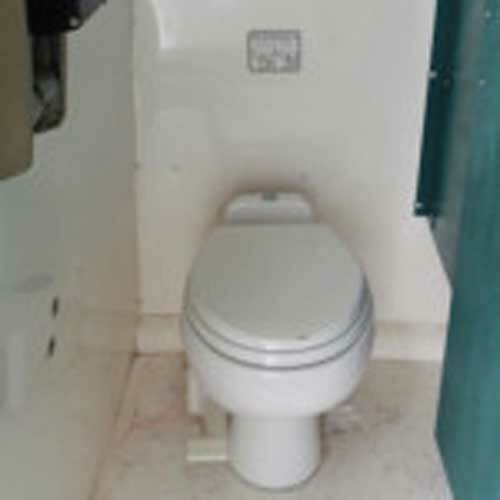 Please enter your details below, and one of our agent will get back to you shortly. 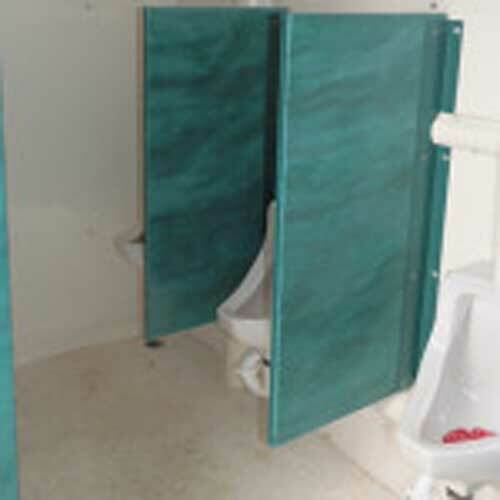 You can also call 866-679-3373 to talk with us directly about your requirements.